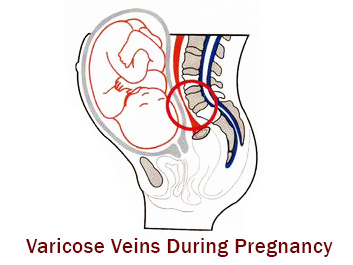 Pregnancy has long been known to contribute to varicose veins. In fact, this is one of the dreaded side effects to carrying a child. Many women lament the fact that they had spider veins and large twisted veins show up on their legs during their pregnancy and all of their friends did not. An explanation as to why they have the bad luck is the first question they will ask a provider. Unfortunately it seems as though there is a genetic weakness present in women who develop varicose veins during pregnancy. This may not be true 100% of the time, but is certainly the most common explanation. The vein walls and valves in the legs are simply not as strongly built as the veins in those without the genetic weakness. As a result, during pregnancy (when the downward pressure in the abdomen is increased) blood in the veins is forced backward toward the feet and the vein walls distend and bulge. 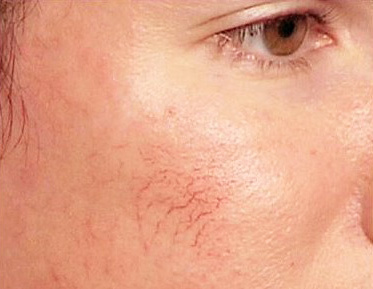 This occurs not only in the large veins but also in the smaller veins which leads to spider veins. It is common to have one leg be affected while the other remains completely unaffected. We are not entirely sure why this happens, but may have something to do with the position of the fetus in the abdomen. For example, head down on the right side pushing directly on the right iliac vein (which is the main drainage vein for the leg). Preventing varicose vein development during pregnancy is something all women should consider since it is difficult to predict who carries the genetic flaw. Also remember that varicosities can form in the absence of a genetic flaw. The absolute best defense is compression hose worn throughout pregnancy during the waking hours. It is recommended that during the third trimester they be worn day and night. 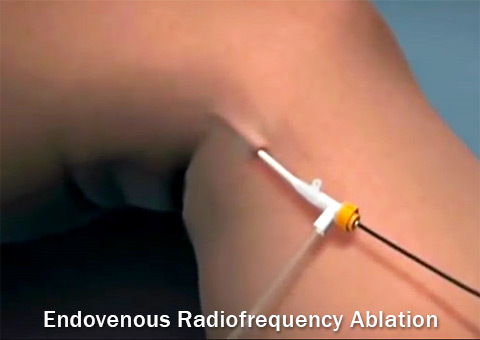 This helps to promote good flow of blood up and out of the leg and to stop backward flow. The recommended strength of compression is 20-30 mmHg at a minimum with 30-40 occasionally being required. Walking and maintaining good muscle tone in the legs is also extremely beneficial. Muscle tone essentially works like compression hose from the inside of the leg out. Elevating the legs is also helpful. This again promotes blood flow towards the heart and will help reduce swelling and other symptoms such as aching and itching. The good news is that many of the varicose veins that develop may resolve and go away after the downward pressure of pregnancy is gone. 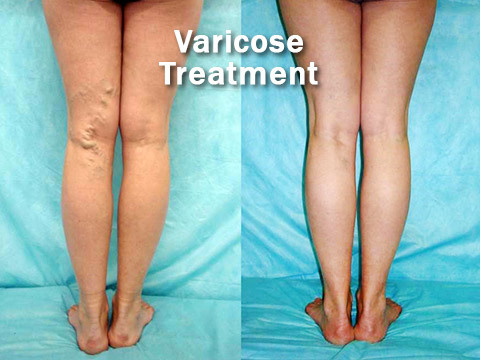 This is why most providers will not treat varicose veins during pregnancy with any type of aggressive treatment. However, more often than not, they persist because the damage to the veins was too great to recover. If this is the case then evaluation and treatment may be necessary.